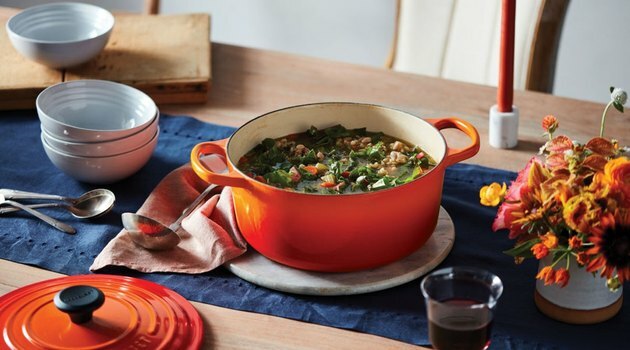 Nothing says "Ina-approved" quite like using Le Creuset in the kitchen. 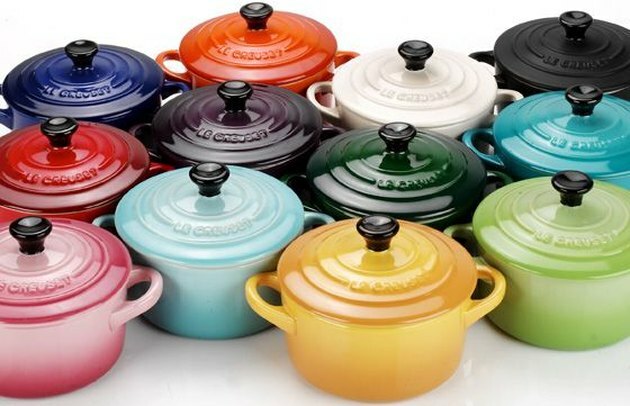 From cast iron skillets to Dutch ovens, the French brand has become synonymous with successful cooking and baking. However, there is the slight issue of a hefty price tag — usually. 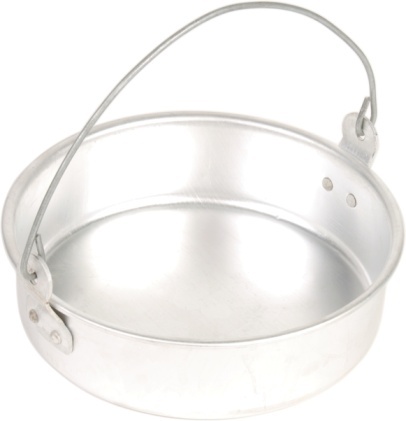 Call it a Valentine's Day miracle, because the cookware company is having a major sale across their site, from bakeware to glassware. Shop some of our favorite highlights below, but don't delay — there's no telling when this miracle will end. 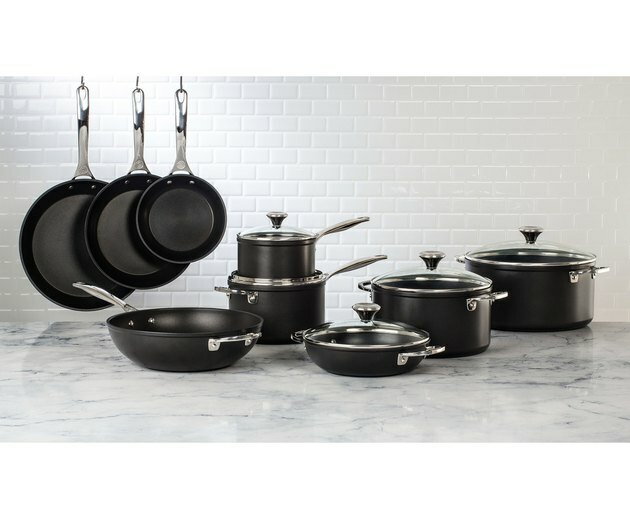 Select gifts are up to 30 percent off, plus every purchase of $150 or more includes a free two-piece set of heart-shaped ramekins when you use the code LOVE. Our suggestion? Go for the gold and pick up a multiple-piece set. You'll save in the long run since all of these items last forever.